Telecommunications is a compound word originating in the late 20th century. It means, simply, to transmit information across a distance. 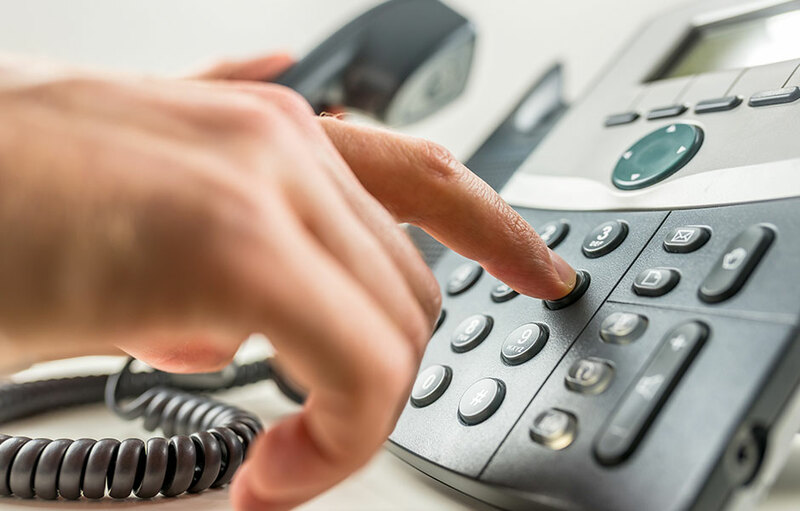 The processes, protocols, and products required for such transmission have become increasingly complex as the telecommunications industry has entered the 21st Century. 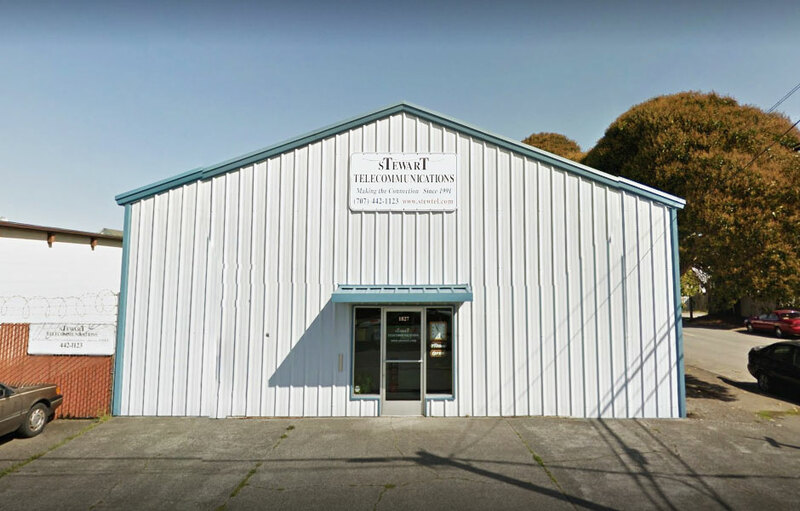 When Bob Stewart left his out-of-town employer in the industry to create his own Humboldt based business in 1991, he committed to an ongoing saga of customer satisfaction that he had begun as an employee. In turn, his capable and trustworthy employee, Senior Technician, Steve Lafferty, acquired the company when Bob retired. More than the name has remained the same. The commitment to platinum-level quality of service and state-of-the-art technology continues and grows with the industry and its standards.